This sport you can practice walking, running, skiing or cycling. In addition to honing the logic of orientation, the sport allows you to discover the natural beauty of the area on which it is practiced. 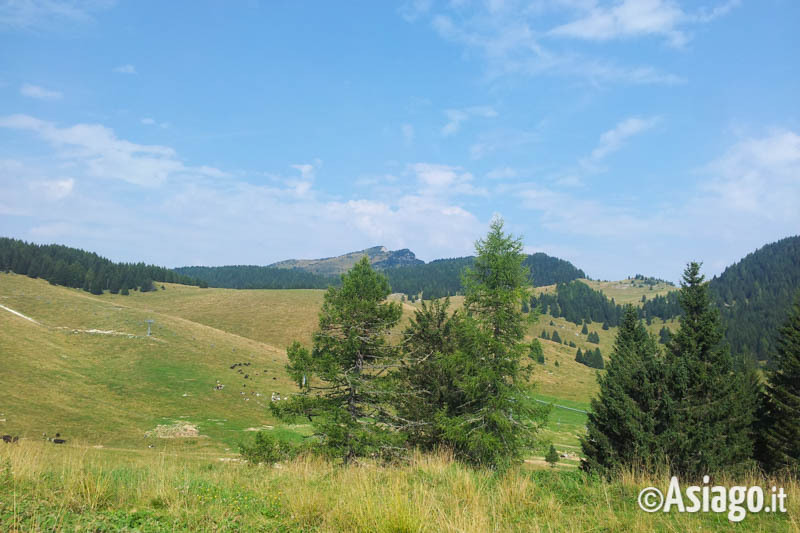 TheAsiago plateau with its forests is particularly suitable for festivals and events there are fixed permanent orienteering courses that allow the practice of orienteering at all with educational purposes and amateur. 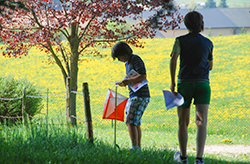 We have prepared for you themed itineraries with maps to practise orienteering on the Asiago plateau. The recommended route allows everyone to take a walk or a run, going from points on a map that is easy to read. The points themselves can also be achieved with theuse of GPS by the hiker. Here is a list of some suggested itineraries in the Altopiano di Asiago 7 Comuni with their references.